Written your personal statement? You're so close to finishing your application – now you just need a great reference. These frequently answered questions will tell you everything you need to know about UCAS references. Who should I ask to write my reference? Usually, someone who knows you well at school or college such as an A-level teacher or head of sixth form is the best person to write your reference. It doesn’t matter if you left school or college a while ago. In this case, your employer or training supervisor would be a good person to ask. Your referee just needs to be someone who knows about your academic ability and can comment on your suitability for higher education. Don’t ask family, friends or partners, though - they aren’t allowed to be your referee. How do I get my reference? The process depends on how you’re applying. If you’re applying through a school, college or other organisation, your referee e.g. your teacher or head of year will complete your reference for you and send it to UCAS. Students don’t usually see their reference, so you don’t have to do anything at this point. Your school or college will let you know how and when to pay your application fee, then they’ll send us your application. If you’re applying as an individual, you can still ask a school, college or other organisation e.g. your former school for your reference. 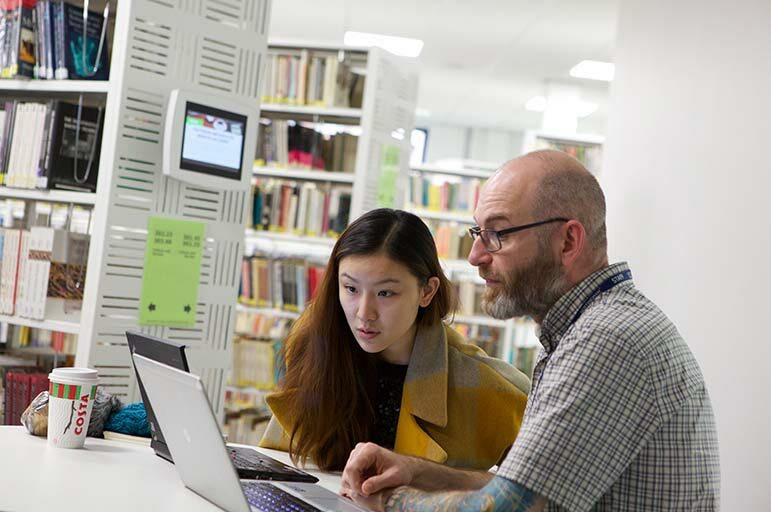 Just go to the ‘Options’ section on the reference page of your UCAS application and click ‘Ask a registered school, college or centre to write a reference’. Make sure you contact them first, then enter their details here. If it’s an employer or training supervisor who’s going to write your reference, simply enter their email address and phone number on the reference page of your application and click ‘Ask referee to complete reference’. Keep in touch with your referee and as soon as they’ve completed your reference you can pay your application fee and send your application to us. What should be included in my reference? It may be helpful to have a chat with whoever is going to write your reference before they begin writing it. You’ve researched the course you’re applying for and what we’re looking for, now what do you want our Admissions Team to know about you? any personal circumstances that have affected your performance in the past or could affect it in the future e.g. an illness or family problem / a learning difficulty or disability – but only included with your permission, of course.